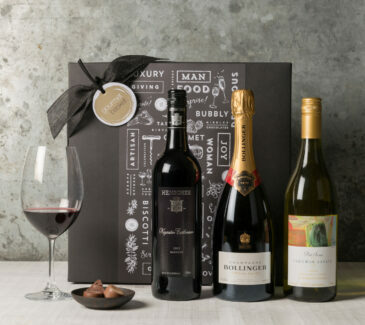 and staff loyalty, growth and referrals. 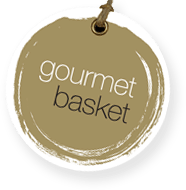 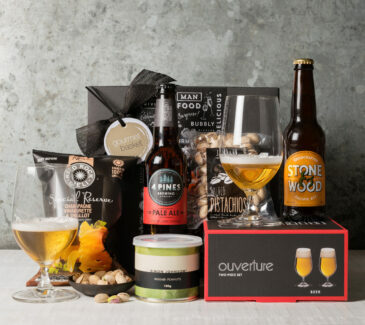 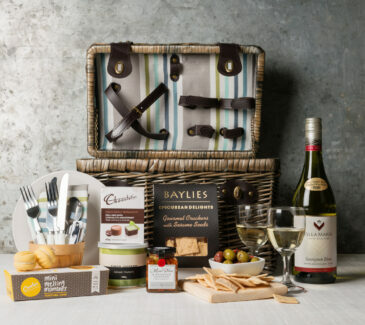 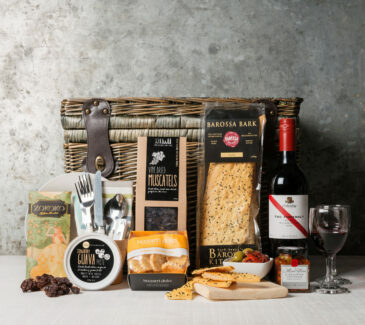 Gourmet Basket’s wide range of corporate gift hampers and corporate gift baskets will make a memorable impression upon your customers, staff and business associates. 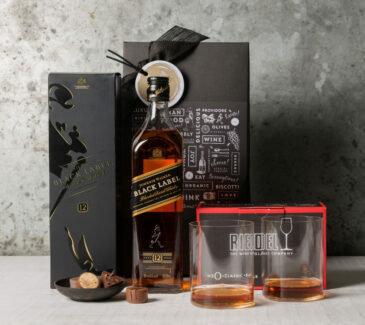 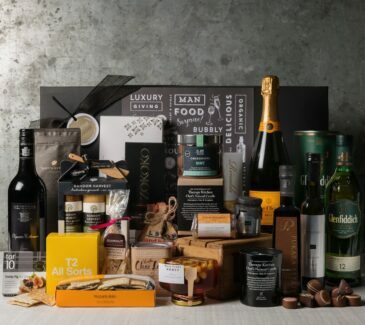 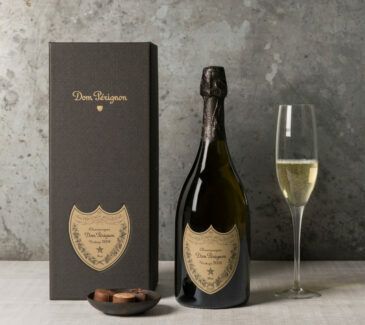 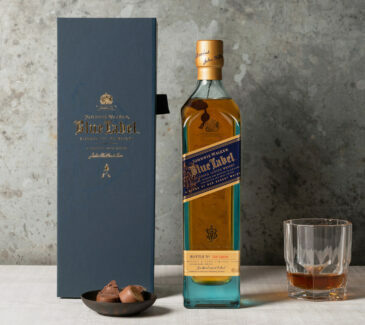 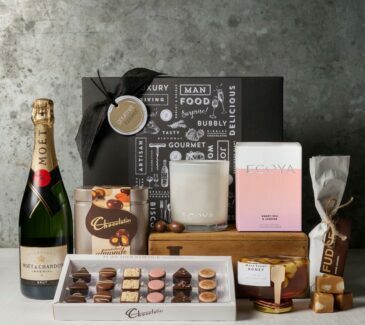 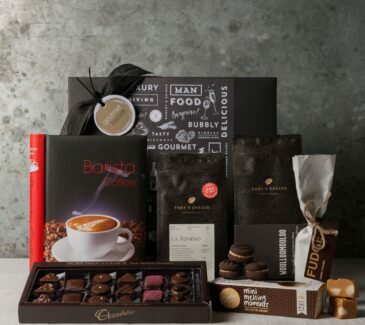 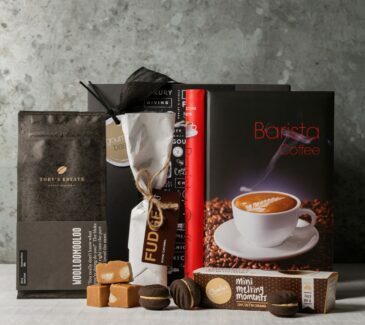 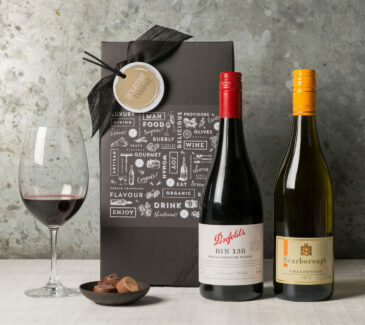 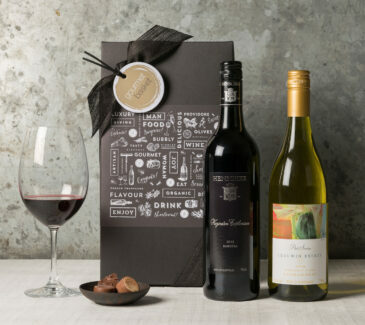 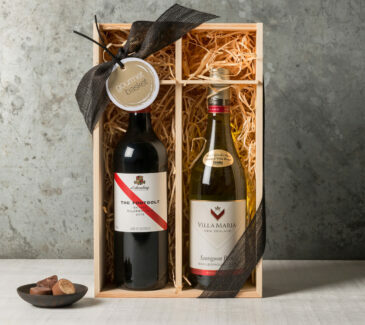 For full details of our stunning presentation and wide range of corporate gifting services please see our Corporate Gift Program.